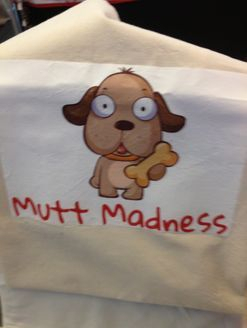 Mutt Madness Dog Bakery is made up of a mother and daughters team, Anita (mother) Georgina and Selina (daughters), who are crazy about our dogs, Labradors Misty and Florence. With the unavailability of reasonably priced and good quality dog biscuits in Dubai we decided to start making our own dog biscuits for our girls especially since they started developing allergies in their old age and couldn't find any natural treats with no additives or preservatives. So we started dabbling with different recipes and made them with natural ingredients..... then we thought maybe other people want them too. This is how we started out. 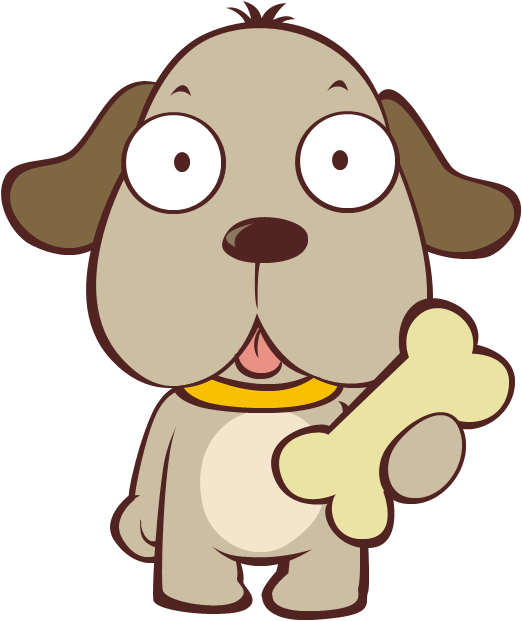 With a wide variety of biscuits, treats and cakes to choose from, we’re sure you’ll be happy (or at least your dog will) with the quality and taste of our ever expanding range! We can be found regularly at the Ripe Market and the Dubai Garden Centre Market! We also do various other markets around Dubai. Please check out or facebook to find out where we are this week! 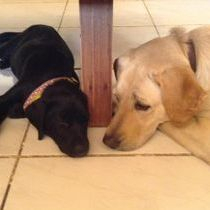 These beautiful ladies above are Misty and Jessie, litter sister, who were our first taste testers. Jessie passed away October 2014 aged 13 and Misty left us in Jan 2016 aged 15. We got Flo (the blonde) when Jessie passed away. She is a rescue dog who believes she rules the household and thinks a treat needs to be tested at least 3 times before giving the paw of approval. We got Ivy a few months after Misty died. She is a rescue from the rescue organisation SNIFF. She is just a happy go lucky girl who lives to eat! So a good fit in the bakery.